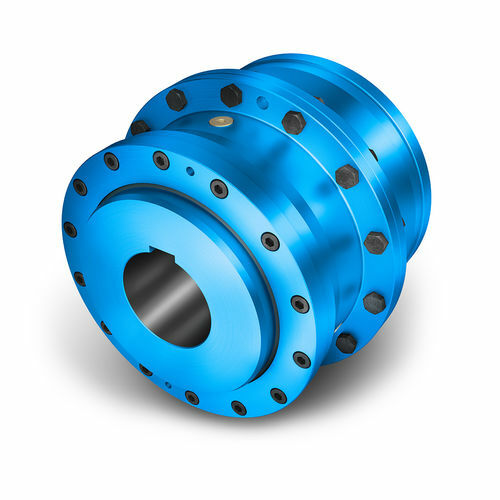 The ZAPEX ZW series of gear coupling is a series designed by Siemens. The double-jointed gear coupling of the ZAPEX ZW series serves as a soluton to the angular, parallel and axial shaft misalignment. It is optimal for use in rough operating conditions such as the materials handling technology. The ZAPEX ZW series comes in 31 sizes and can accomodate couplings up to 10,000,000Nm.